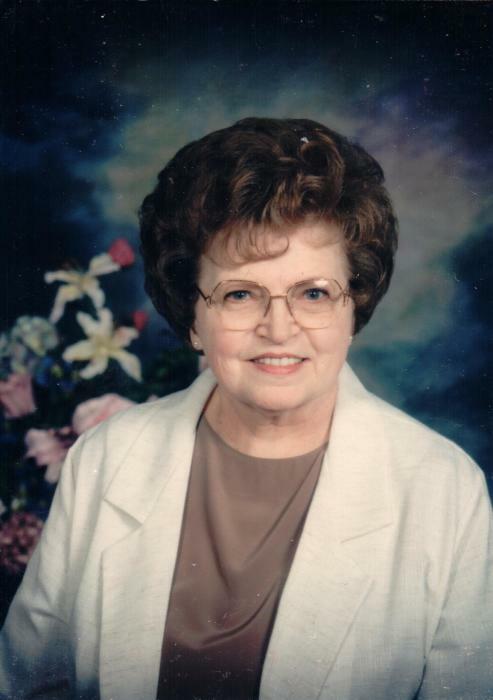 Elma Mae Gentry, age 83 years of Niles, Michigan died unexpectedly at 1:58 p.m. on Tuesday, April 2, 2019 at her home of natural causes. She was born on November 3, 1935 in Niles to Alvin and Harriett Rose (Shannon) Hamrick. She was graduated from Niles High School and Vogue Beauty School. She was a beautician at the Four Flags Beauty Shop in Niles for twenty years, retiring in 1985. She has lived in Niles all of her life. Elma formerly attended the First Baptist Church in Niles and volunteered with the former Pawating Auxiliary (now Lakeland Hospital Auxiliary). As a young lady she sang professionally, specializing in the Country & Western style, and often performed at the USO. On April 16, 1954 in Buchanan, Michigan she married Max H. Yazell. Later, on August 5, 1977 in Niles she married Franklin David Gentry, with whom she celebrated the seventeenth anniversary of their wedding prior to his death on January 23, 1995. She was also sadly preceded in death by a son, Michael Deane Yazell on December 7, 2011; and by Elma’s sisters, Iva Beam and Doris Burger, and brothers Keith Hamrick, and Roy Hamrick. Surviving family includes her children, Marla (& Bruce) Thurston of South Bend, Indiana, Kimberly (& Wesley) Wood of South Bend, and Kim’s twin, Karen Yazell of Mishawaka, Indiana, Jon R. Yazell of Niles, and Joel Yazell of Buchanan; Franklin’s son, Jon David (& Colleen) Gentry of Rochester, Michigan; grandsons Cameron, Eric, Noah, Dakota, Ryan, and C.J. ; and Elma’s sister, Arline Wegenka of Lacrosse, Wisconsin, and brother, Robert Hamrick of Hastings, Michigan; and many nieces and nephews. Committal will be private at Mission Hills. Contributions in memory of Elma may be made to the Michigan Chapter of the American Lung Association, 1475 East Twelve Mile Road, Madison Heights, Michigan, 48071; https://www.lung.org/about-us/local-associations/michigan.html. Arrangements were made at the Halbritter-Wickens Funeral Home, 615 East Main Street in Niles.